Interested in starting a business or expanding an existing business? Need financial assistance? 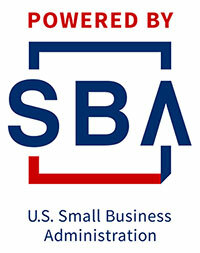 This workshop will address these issues by providing information on determining money needs, SBA loans, venture capital, working with local banks, use of a business plan to secure financing, services provided by the Small Business Development Center.